One of the keys to long-term success is to allow your on-air character to appeal to listener emotions. Showing your heart is point #5 in Content Superhero 3: Content That Rocks. Adds empathy to your brand. On-air content is terrific, and highly share-able. On-line traffic is driven by listeners and the community. It’s highly sellable to sponsors. Drives database response from applicants. And, promoted properly, it becomes an aspect of your show that is highly memorable. 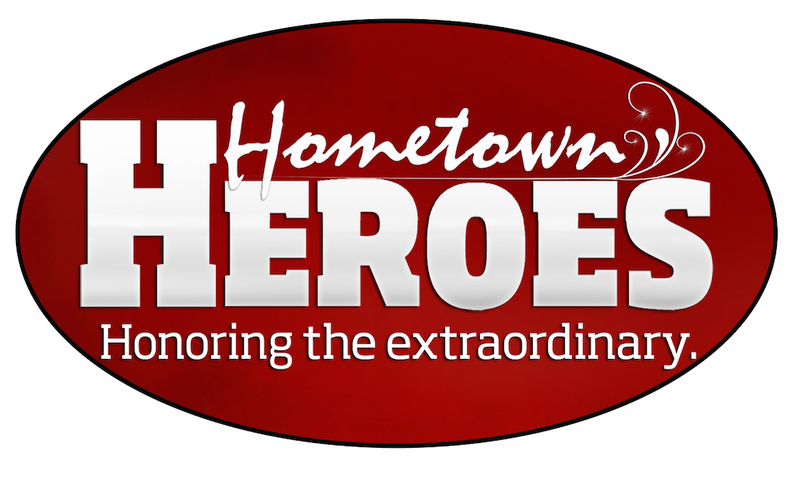 The concept of Hometown Heroes is simple: The goal is to honor those in your community as heroes. This can be very specific. For example, “Salute to Military” or “Thank a Teacher”, but it’s probably strongest with a broader title. This gives you flexibility to attract a much broader response, and you can still focus on specific subgroups during shorter-term campaigns by making September Teacher Heroes month or May could be My Mom, My Hero, for instance. This is an incredibly powerful feature. Listen (and watch) how listeners respond moment-by-moment to Magic 92.5/San Diego’s Jagger & Kristi’s Miltary Salute. For details on how to set up, execute, manage and capitalize on this feature, get the details here.